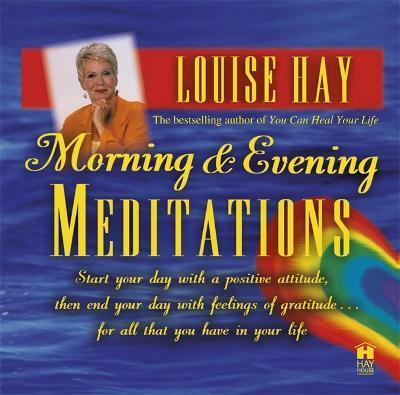 Louise Hay's most popular audio program. Side one is an uplifting meditation that helps you start the day with a positive outlook. And side two includes a meditation that closes the day with gratitude. Louise L. Hay is a metaphysical lecturer and teacher, and the bestselling author of 27 books, including You Can Heal Your Life and Empowering Women. Her works have been translated into 25 different languages in 33 countries throughout the world. Since beginning her career as a Science of Mind minister in 1981, she has assisted thousands of people in discovering and using the full potential of their own creative powers for personal growth and self-healing. Louise is the owner and founder of Hay House, Inc.